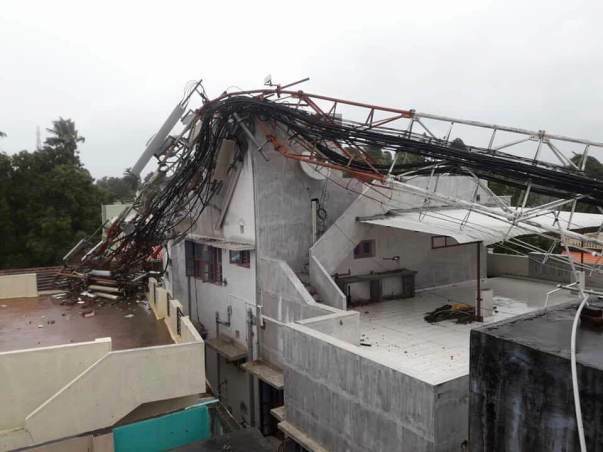 On 30th November 2017, Cyclone Ockhi with heavy rains and severe winds left a trail of destruction in Kanyakumari district of Tamil Nadu. 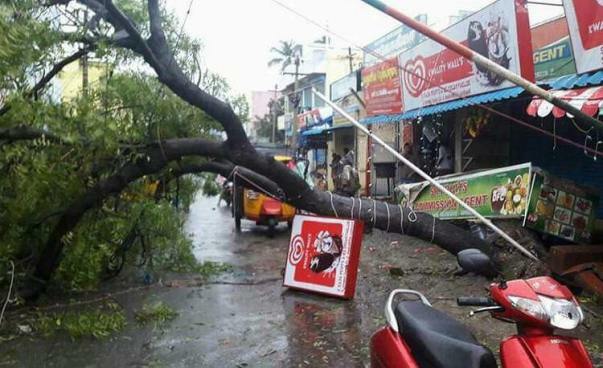 Thousands of trees and electricity poles were uprooted. 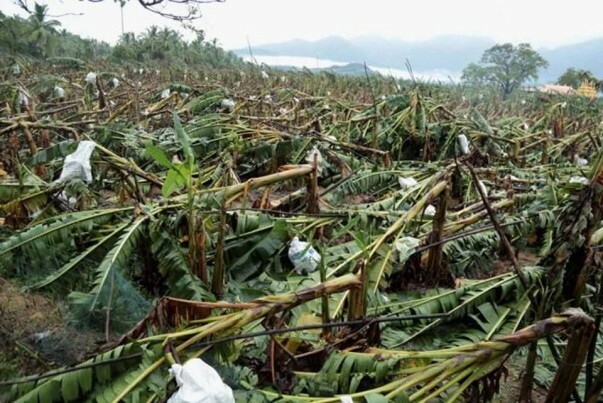 The cyclone has killed several people and badly affected the livelihoods of farming and fishing communities in Kanyakumari. 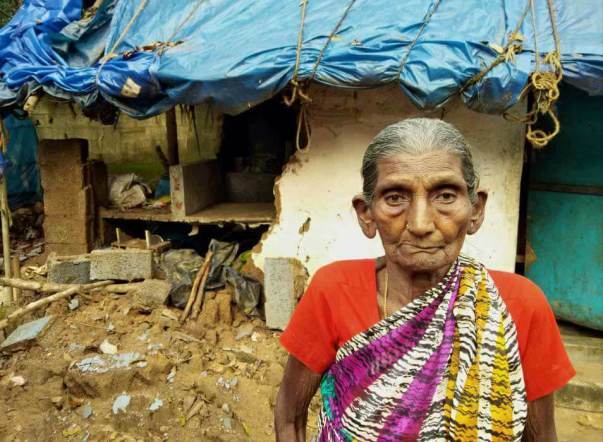 As per the preliminary report received from our ground assessment team there is a dire need of food - dry ration to sustain the affected families who are displaced and lost everything during the cyclone. 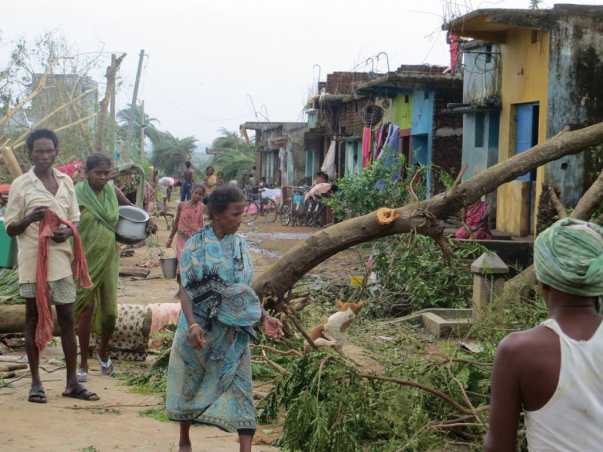 We have started the relief operations in the worst affected areas of Kanyakumari. 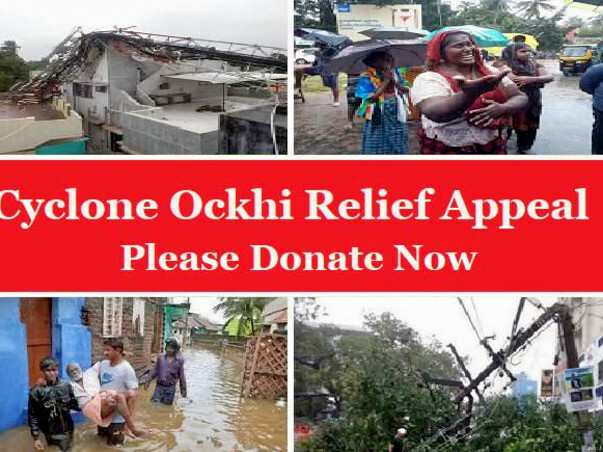 To scale up our relief efforts, we desperately need your support. The funds raised here will be used to distribute 600 Relief Kits. 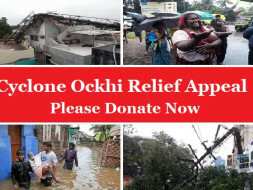 Each relief kit costs Rs 1000 which contains rice, wheat, dal, salt, sugar, cooking oil and biscuit packets. All donations to Rapid Response are 50% tax exempt under sec 80G. Please donate and share our campaign with your friends and family. Thank you!